An increasingly hoarse Rich Ferraro is joined by Steven Toplis and the Maradona Of The Midlands, to discuss how much faith Aitor Karanka is likely to place in da yoof, pay tribute to retiring skipper Chris Cohen, and feature an end of season Forest Ramble Sketch from Jeremy Davies. 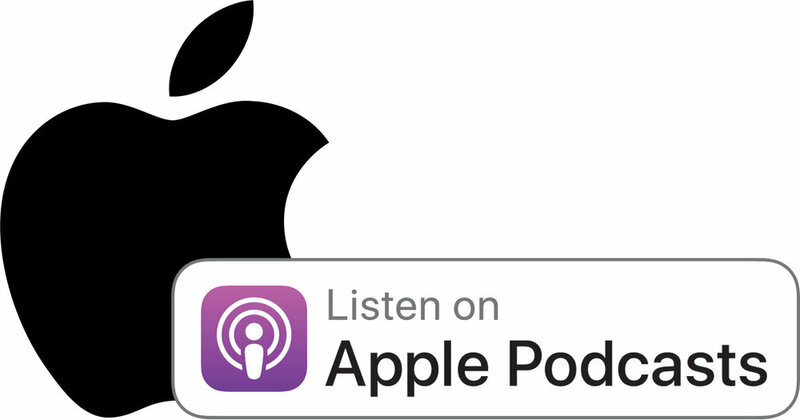 You can subscribe to the Forest Ramble Podcast via Apple Podcasts, or listen by clicking below. Do get in touch with us via social media or drop us a line at info@forestramble.com.